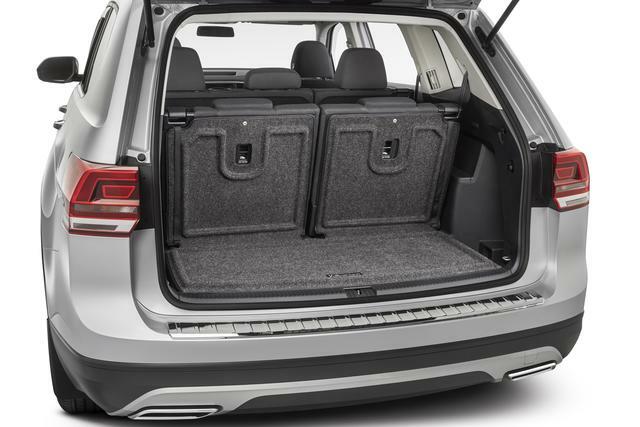 For true coverage when youre on the go, help protect your Volkswagen with the carpeted Heavy Duty Trunk Liner Extended Seat Back Cover. 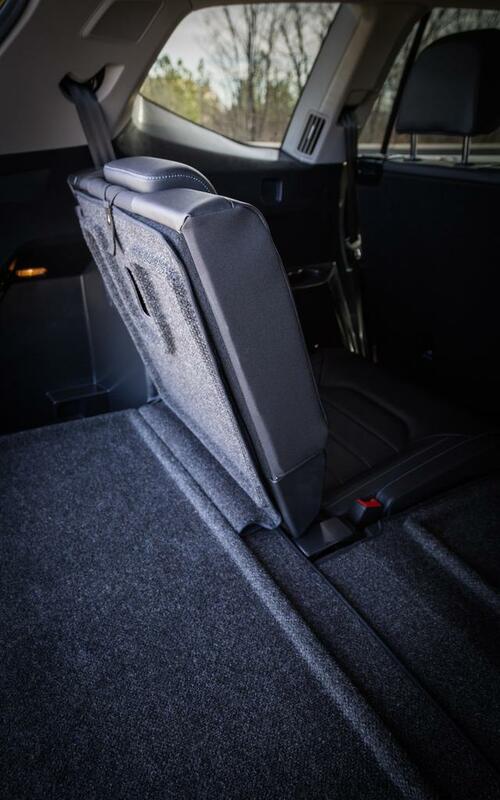 Features integrated split-folding seat back coverage, secured firmly to the back of the seats to help prevent shifting. 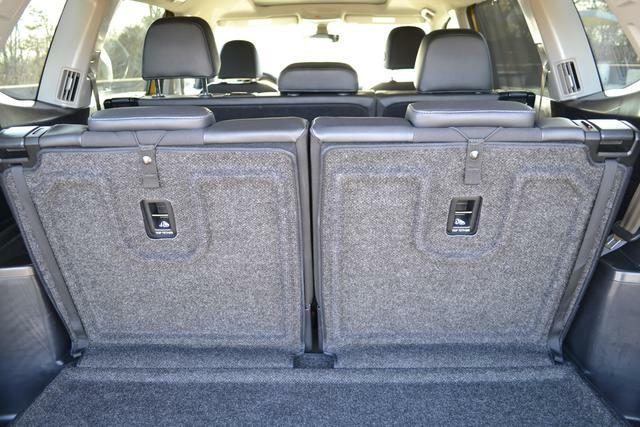 Includes seat liners only. 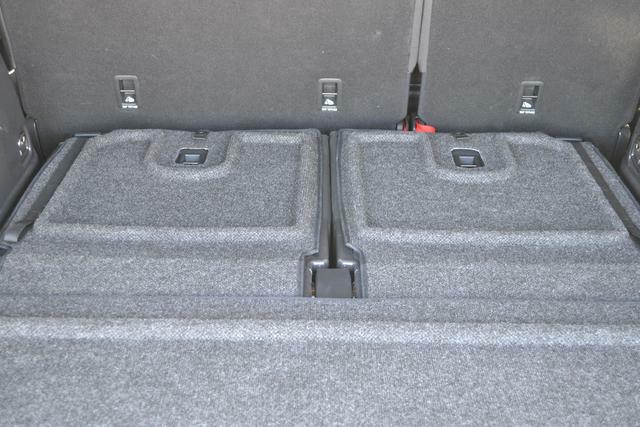 Heavy Duty Trunk Liner for bottom of trunk sold separately: 3CN061166469.